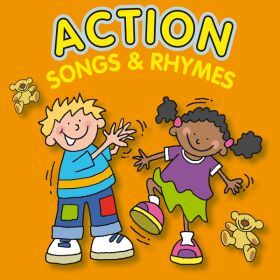 A 60 minute collection of action songs on CD, comprising Mulberry Bush, Head Shoulders Knees & Toes, One Finger One Thumb, Happy & You Know It, This Little Piggy, Ring a Ring a Roses and many more. 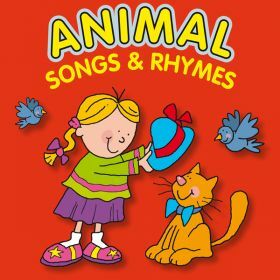 A great collection of animal songs & rhymes on CD, including, Baa Baa Black Sheep, Old Macdonald, Horsey Horsey, The Animals Went in Two by Two and many more! 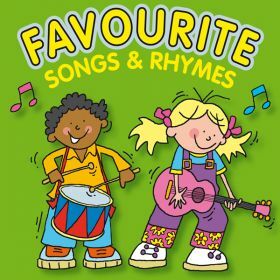 A great collection of favourite songs and rhymes on CD including, The Wheels on the Bus, The Grand Old Duke of York, Ten Green Bottles, Jack and Jill and many more! 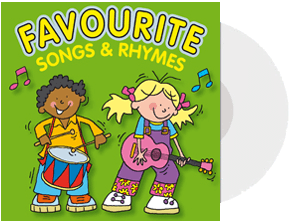 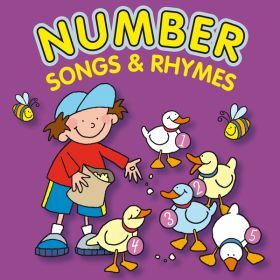 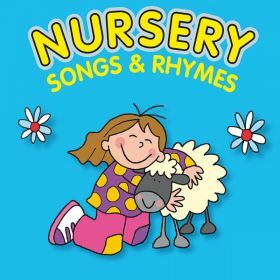 A great collection of number songs and rhymes on CD, including 1 2 3 4 5, Five Little Peas, Ten in a Bed, Three Blind Mice and many more! 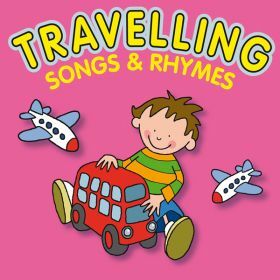 A great collection of travelling songs and rhymes on CD, including, Little Blue Train, Car Car, Down at the Bus Stop, Riding my Bike and many more!